With a mom in the beauty industry I quickly fell in love with the all things beauty and with that came fashion. My 17 year old self wrestled with the idea of choosing a career in fashion industry or being a doctor….as you can see neither quite panned out! But what I have learned in my 38 years…is that the heart just wants what the heart wants! So after a stint of chasing corporate jobs that would some how pay the bills and fuel some sort of passion in my life, I ended up back in the beauty world! SeneGence has been a god send in my life. For once I feel like I am living MY life again….and a life by design. After reflecting on 2017 and having so much gratitude for everything that changed for the better in 2017, I couldn’t help but notice that one thing was still missing….the FASHION piece! So in 2018 I am going to try to bring that piece of my heart and soul back out into the spot light! My goal is to give you outfit and makeup inspirations! Because after all…it’s the whole look that makes you feel like a million bucks! And to start the year….here is one of my favorite go to looks! I’ve come a long way in styling in 30 years…LOL! 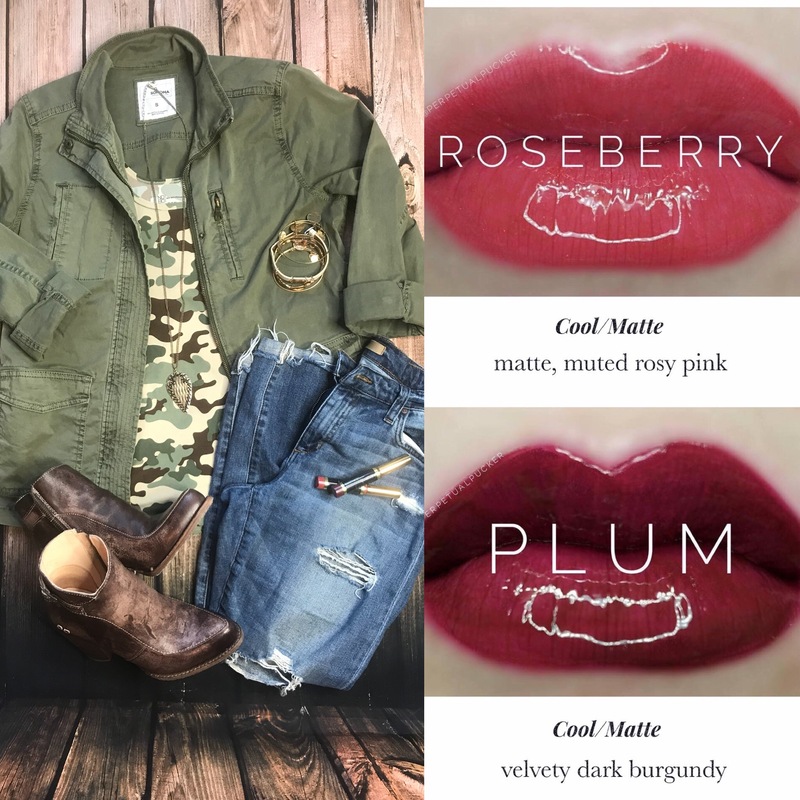 The one thing you will find about my fashion….I like a good value! I will splurge on quality denim and shoes but with everything else I am looking for a good bargain! Chase your dreams….in high heels of course!